The Converse Chuck Taylor ‘All Star OX’ canvas trainers seamlessly combine sportswear and casual fashion. 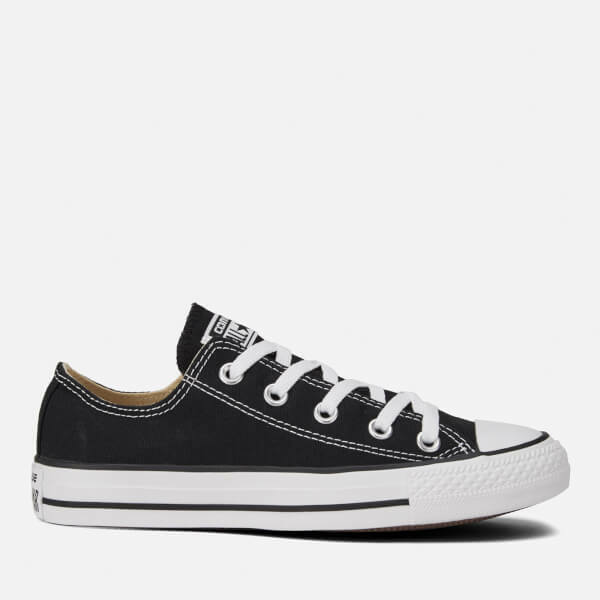 Converse are rightly proud of their association with the basketball player Charles ‘Chuck’ H. Taylor who famously helped make Converse the bestselling basketball shoe of all time. 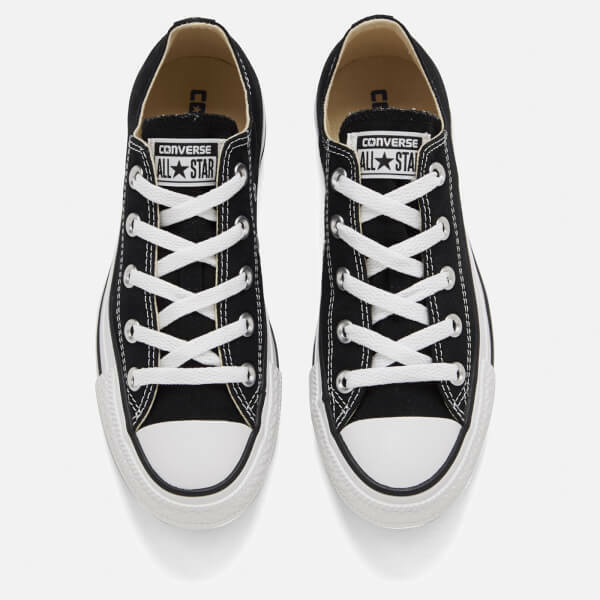 These ‘All Star OX’ trainers are made from canvas in a classic black colour contrasted with white laces and stitching. 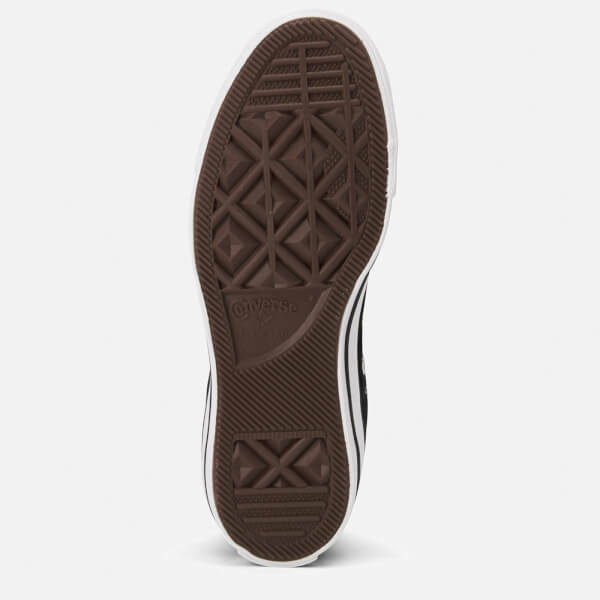 The toe cap and soles are designed with strength in mind and are fashioned from white rubber. 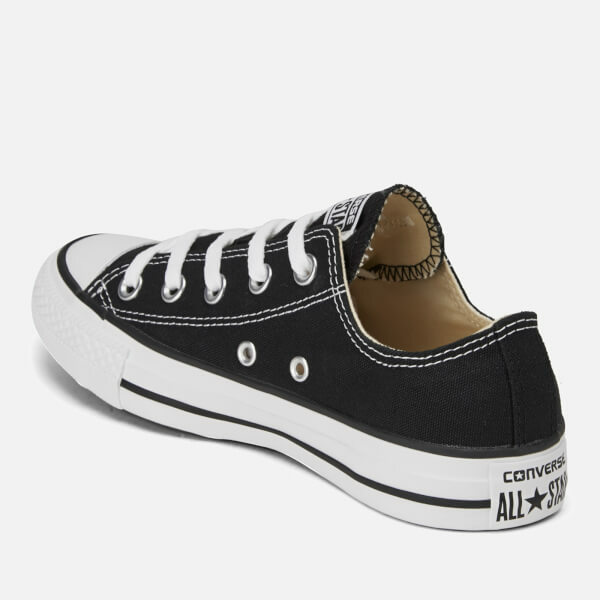 The trainers also feature metal eyelets and the All Star branding on the tongue and heel. Excellent shoes. Love them, absolutely amazing. Delivery was promt and on time. I have no issues at all. 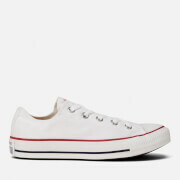 Going to buy some more pairs for the future. Just what I wanted and expected - well made, perfect fit and excellent delivery service all at a great price. I love it!, comfortable and nice! 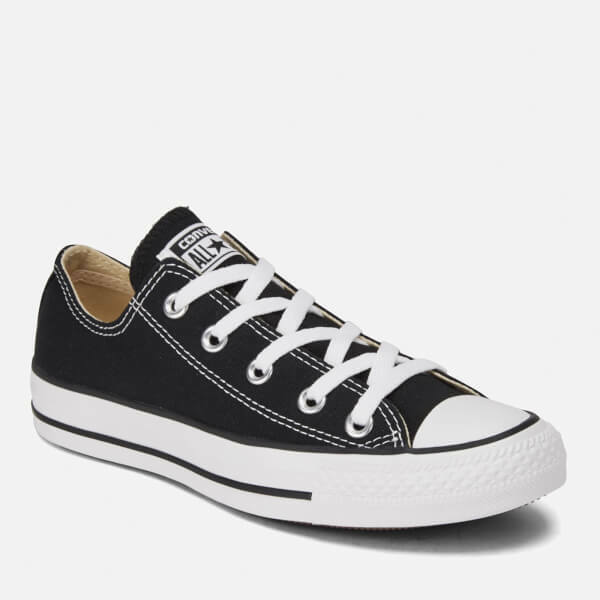 Bought for my Daughter, the delivery was quick, free delivery which was an added bonus, I bought when you had an offer of 25% off .She say's they fit very well, she's had the brand before and wear well, she is heavy on shoes but these will stand a lot of use and continue to look good throughout....Would definitely buy again. HI, I bought some of these for my daughter as a surprise present and she has worn them everyday with out fail. they have been tested beyond expectations - dog walking for miles,playing in the park, cycling, climbing trees.She wears them for PE at school also. They have been washed and rewashed, and still look as good as new!! There are no splits no fading and she loves them. 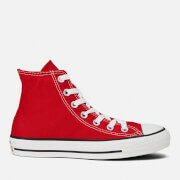 These are such a good buy and fashionable too. I cannot recommend them enough.